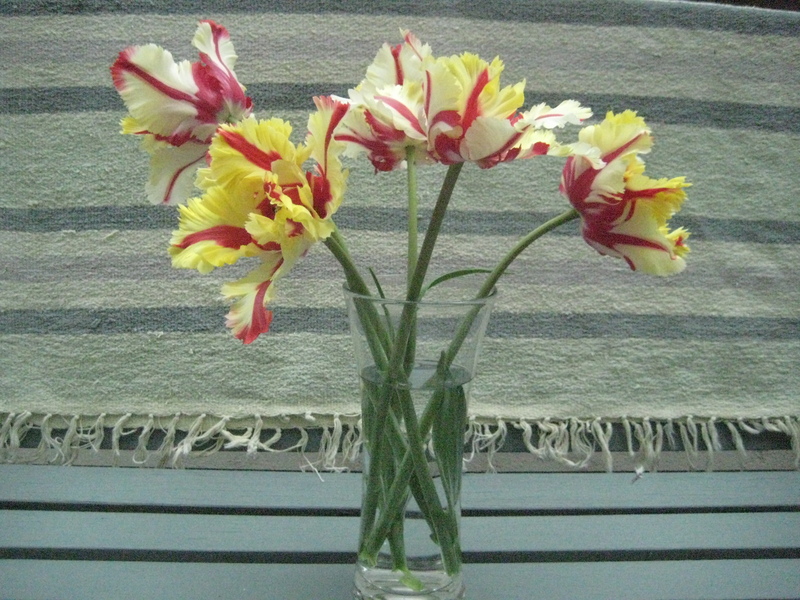 Parrot tulips from the garden – had to rescue them from the March winds and April showers that we are getting in May. 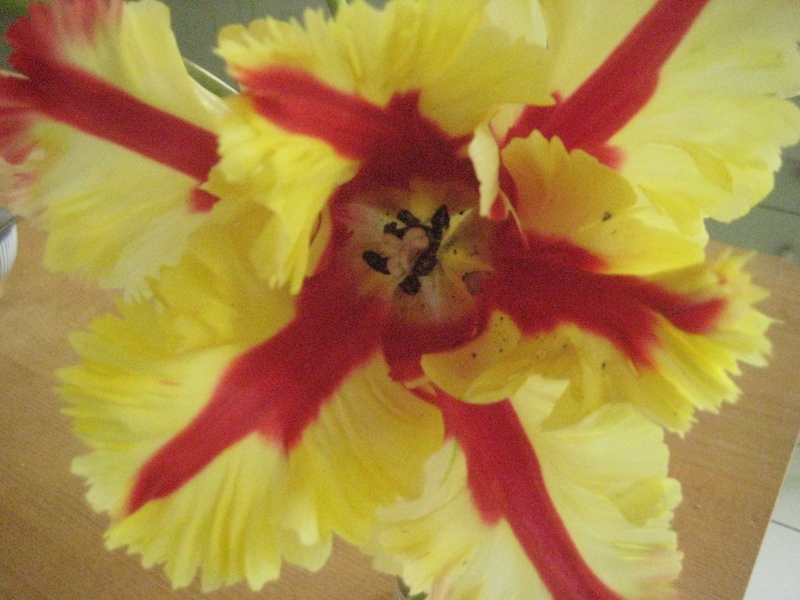 This entry was posted in Gardening, Living in North London, Painting, Uncategorized, watercolour and tagged colour, parrot tulips, Spring. Bookmark the permalink.